SabaFruit is a supplier of fruit and vegetables from around the world. We have a strong network of growers who supply us with high-quality products, both locally-grown and imported. 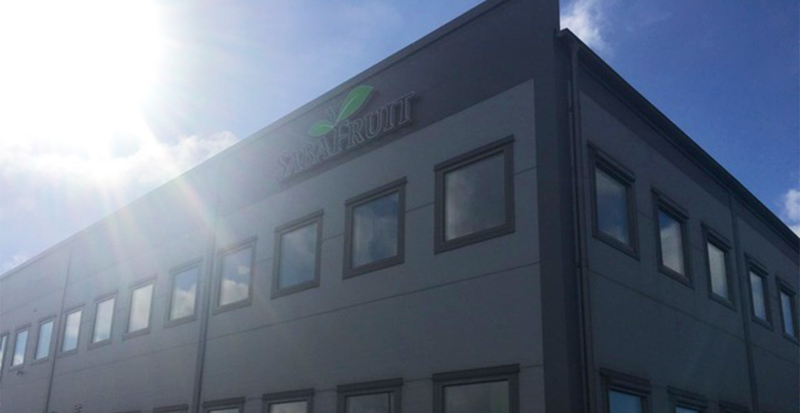 SabaFruit in its present configuration was founded in 2013 following a merger of SwedFruit and the Saba Frukt & Grönt trading organisation. However, the Saba brand has been around for a long time and staff at the company have more than thirty years of experience in the fruit and vegetable trade. SabaFruit is a full-range supplier within the fruit and vegetable sector, and through its own growers and strong brands sells its products to customers on the Swedish market. SabaFruit safeguards its network of growers. Many of our growers are family businesses that have been operating for several generations. They are enthusiastic about their products and are responsive to consumer wishes – just as we are. We aim to build long-term relationships with our most important stakeholders by consistently applying our core values of being secure, efficient and creative. Offices, warehouse facilities and packing plant are located in Helsingborg. The company is owned by AB Paulssons Försäljning in Lund and Saba Shared Service Center AB (Dole). We provide information and inspiration via our social media. You can find out all about the fruits and vegetables of the world, about locally-grown produce and how best to display your products. You will find more videos on YouTube. SabaFruit is an efficient and responsible business partner delivering fruit and vegetables from around the world. We have a strong network of growers who supply us with high-quality products, both locally-grown and imported. Offices, warehouse facilities and packing plant are located in Helsingborg. The company is owned by AB Paulssons Försäljning in Lund and Saba Shared Service Center AB (Dole). 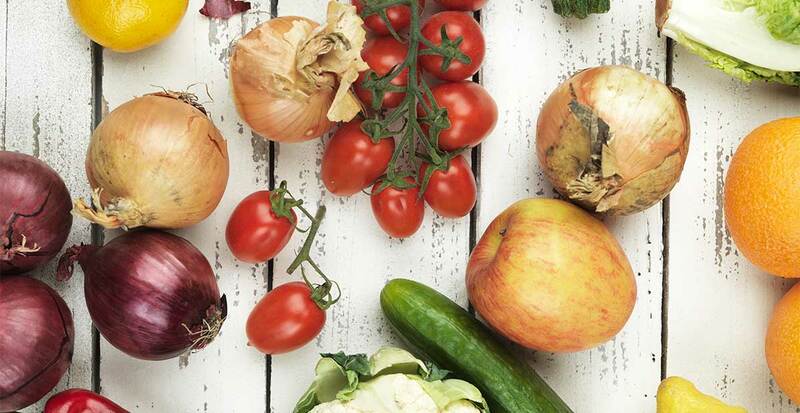 Our subsidiary Hedenbys has a history stretching back to 1927 and supplies the Stockholm market with fruit and vegetables from around the world.